Richard Thomas is the Editor-in-Chief at Shephard Media, joining the company in 2015 as editor of Unmanned Vehicles and International Maritime and Port Security (now Naval Warfare International). He currently also oversees editorial duties in Shephard's sea domain, both print and digital. 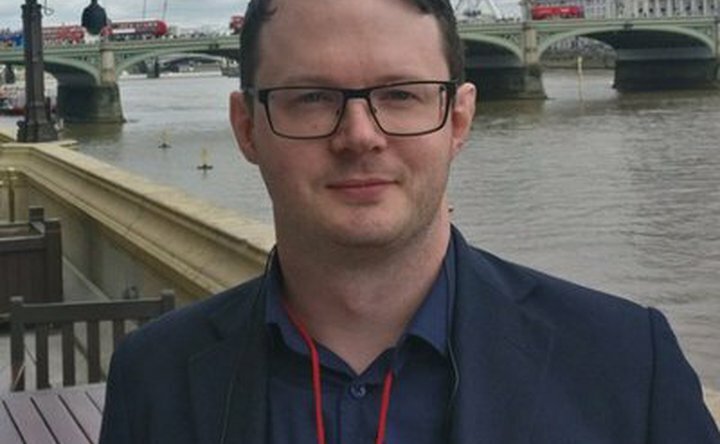 Richard returned the UK in 2014 after five and a half years in the Sultanate of Oman working on the Muscat Daily newspaper, where he initially ran the diplomatic and maritime security beats before taking up the Deputy News Editor position in his final couple of years. Shephard talks through the key themes of Rotorcraft Asia/Unmanned Systems Asia 2019. In particular the convergence between unmanned and the rotary communities.